Move aside, winter – spring is taking over! I don’t know about you, but I am definitely ready to escape the polar vortex of winter. Luckily, spring (and a closet update) is just on the horizon. It’s time to shed the turtlenecks, pom beanies, and wooly socks to embrace bright colors, florals, and dresses again. 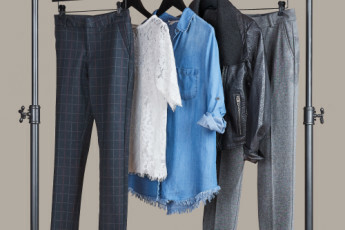 As you start to transition all your winter clothes towards the back of the closet, you may need some inspiration when you go to pick out new pieces to fill those empty hangers. 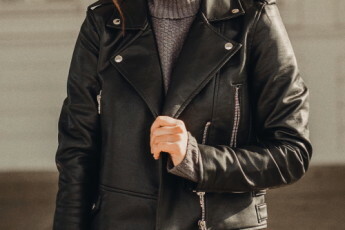 Check out these 9 spring fashion trends you need in 2019. Coral is an absolute oasis in the drabness of winter. After being named Pantone color of the year, you better bet it’s going to be in all the top spring fashion trends this year. 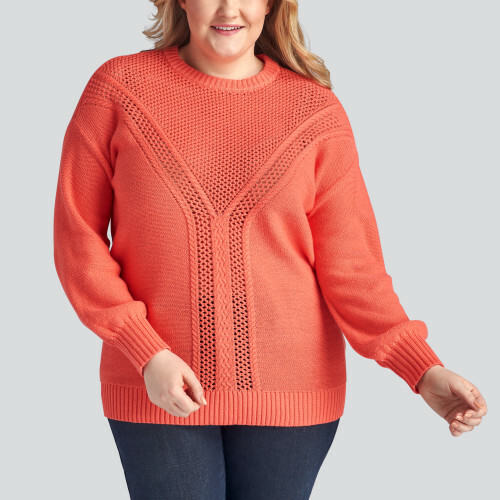 Try a bright coral sweater or incorporate pops of coral in your outfit with accessories and prints. 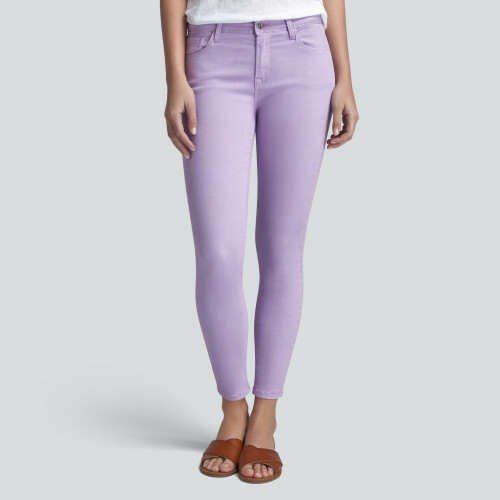 One of the best ways to add spring colors to your wardrobe is to stock up on colored bottoms. Switching out your blue denim for bright colors will add an extra spring (see what I did there?) to your step in warmer temperatures. RAWR! Unleash your wild side with edgy animal print. 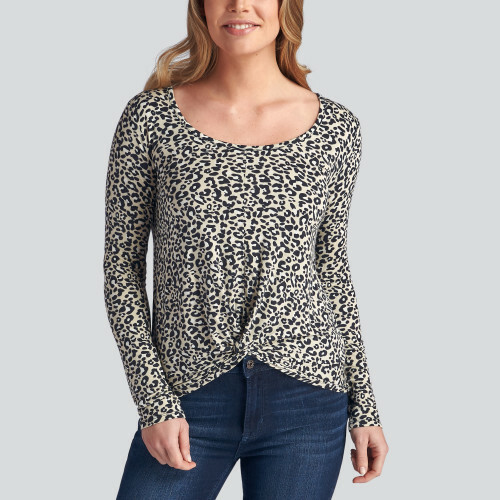 If wearing an entire printed top is a little too much for you, try incorporating smaller pieces of animal print like leopard printed flats, tortoiseshell jewelry, or a snakeskin clutch (all faux of course!). Blooming fruits and florals are tell-tale signs of spring, and they aren’t restricted to just nature! 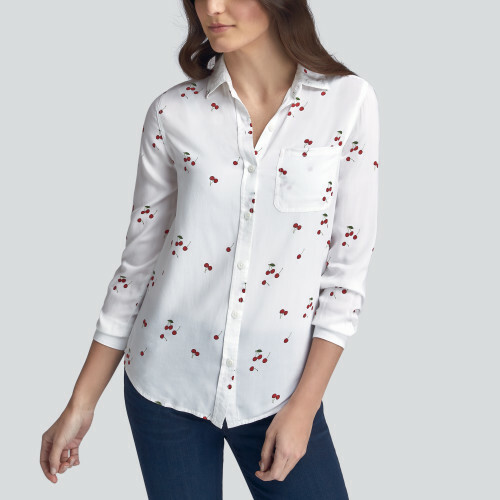 Wear lemon, cherry, watermelon prints and all different patterns of floral to welcome the change in seasons. 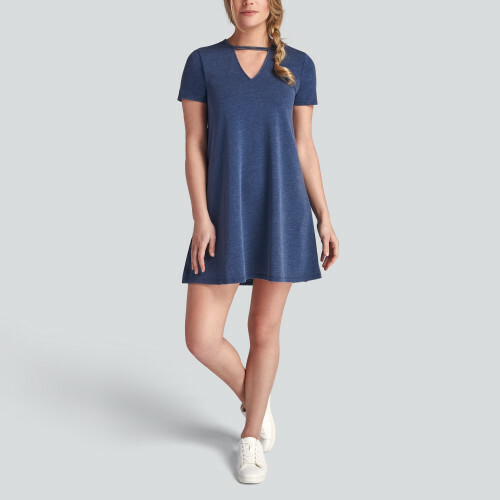 T-shirt dresses are the best way to wear an outfit where fashion meets comfort. They’re perfect for casual days where you want to look good but also don’t want to wear pants (hey, we don’t blame you). Remember all the raw hems we saw in 2018? This spring, we’re reverting back to classic styles with clean hemlines on your everyday jeans. The best thing about this trend is that this kind of denim pairs with literally everything. No matter how good of a minimalist you are – some days just call for carrying a lot of stuff. Thankfully, oversized bags are a top spring fashion trend and you’ll look oh-so-chic carrying your large bag around. 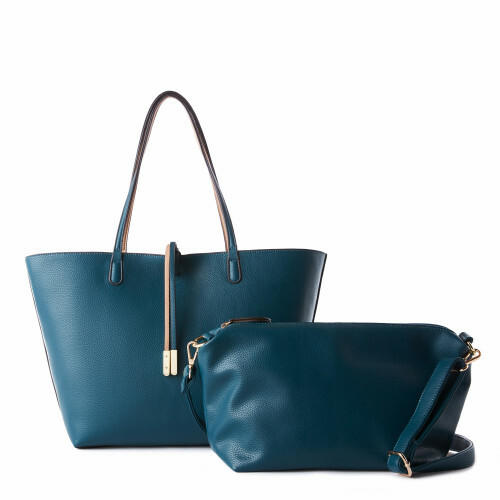 I especially love this bag because you can transition the inside into a smaller option as well! Yasss to versatility. Tortoise jewelry is no longer limited to the classic color mix of amber, brown and black. Today’s tortoise trends include pops of colors and textures and this viral jewelry trend is taking over. 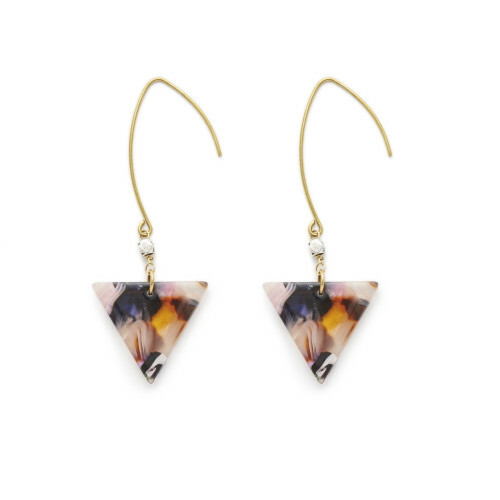 I love these small earrings – they are versatile and unique. 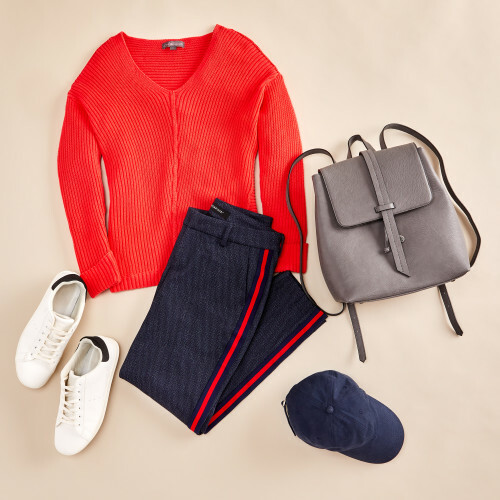 Reminiscent of the uniforms of your favorite sports teams, you’ll find lots of sporty elements on spring pieces this year. 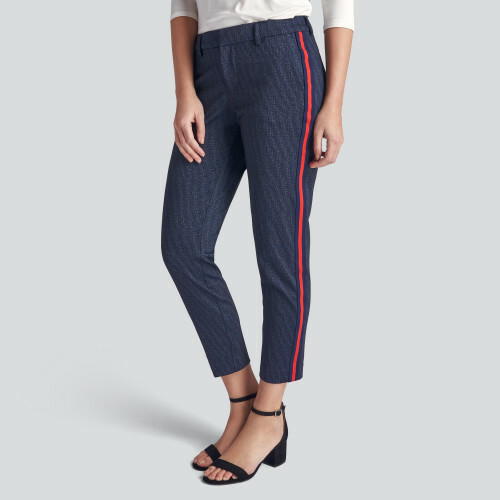 For instance, I love this sporty pair of denim with pops of red stripes. This trend is certainly not just limited to bottoms. 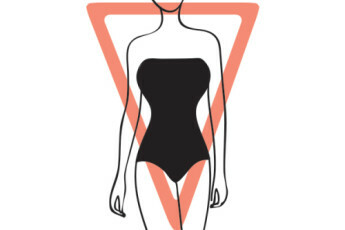 You could also try a cardigan or t-shirt with an athletic-inspired accent.